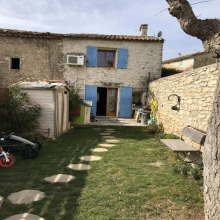 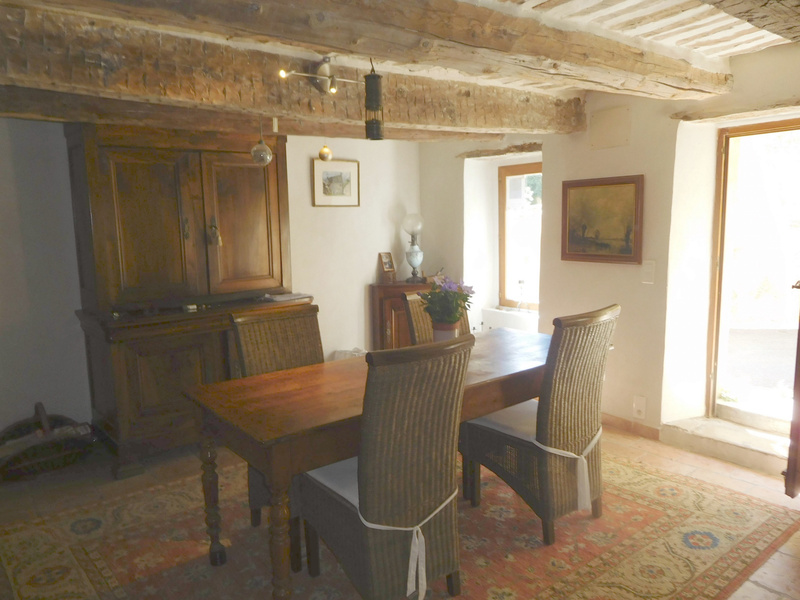 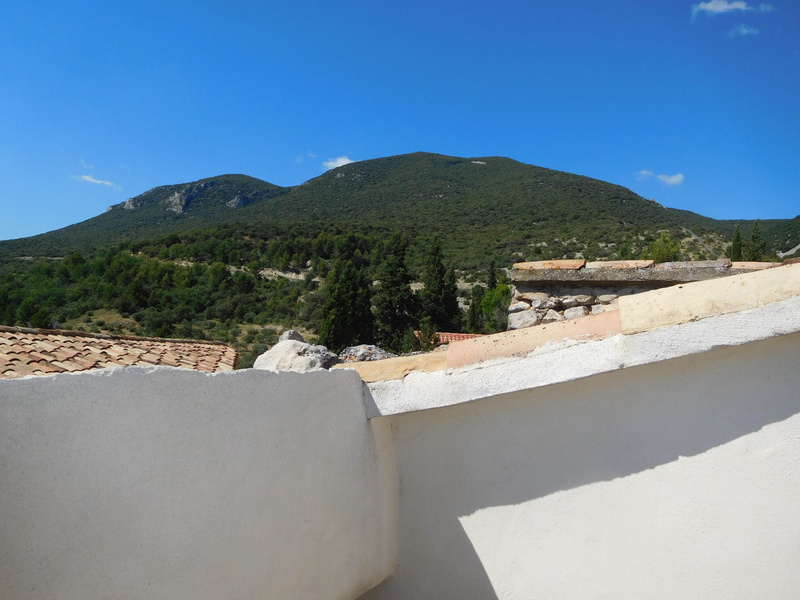 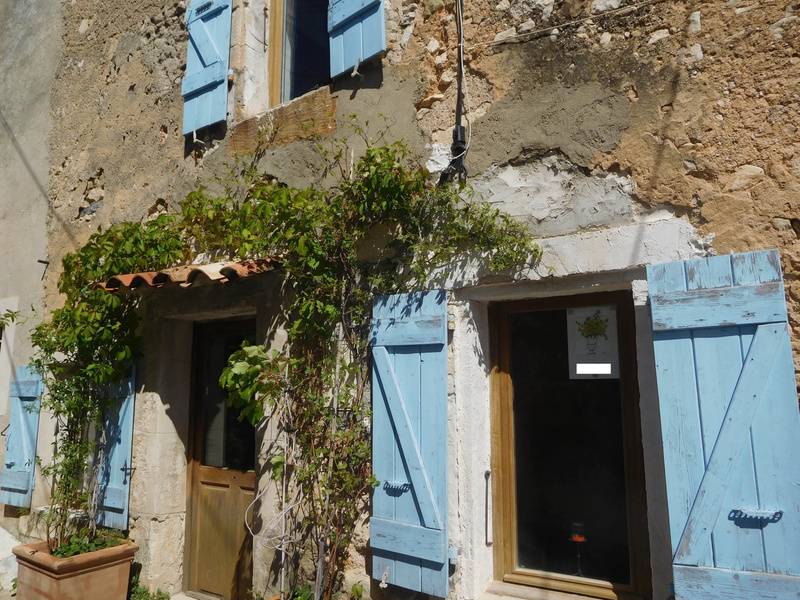 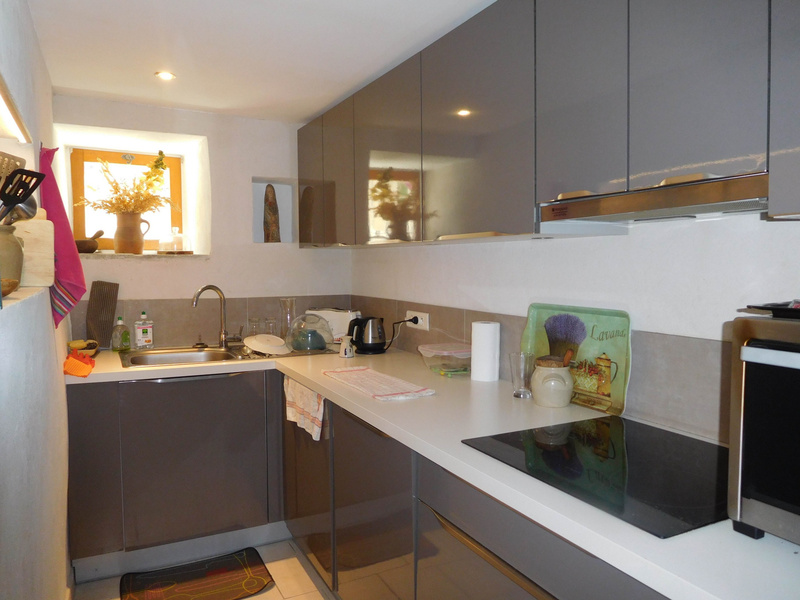 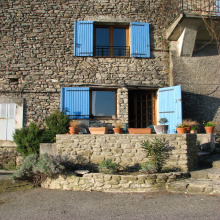 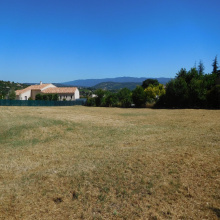 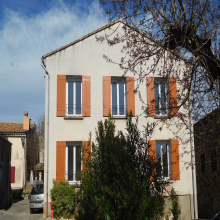 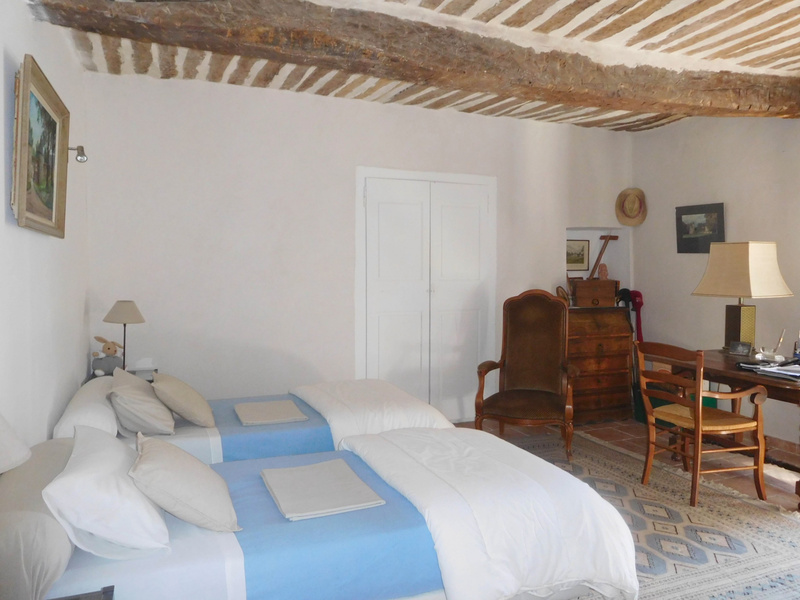 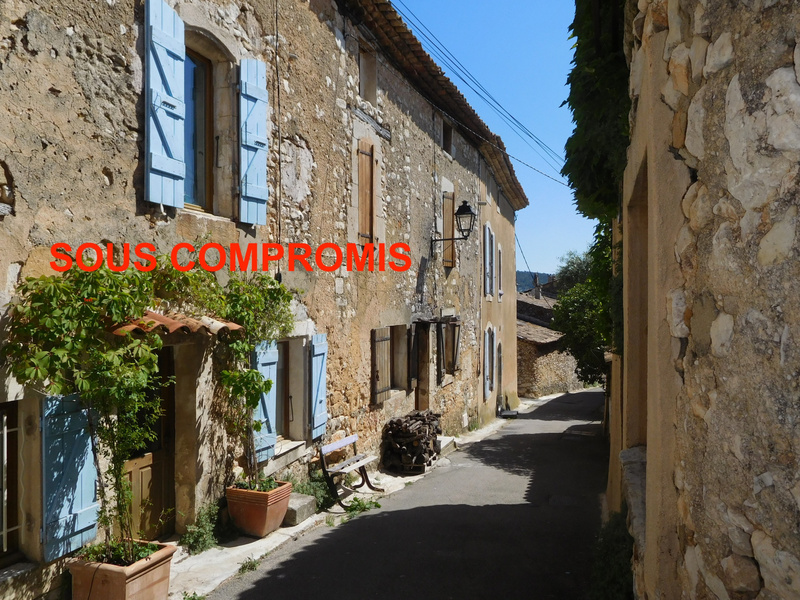 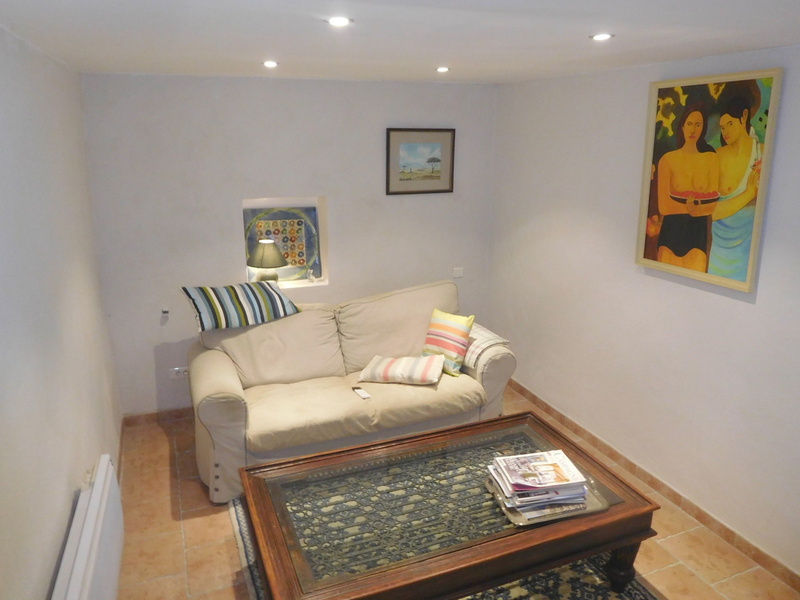 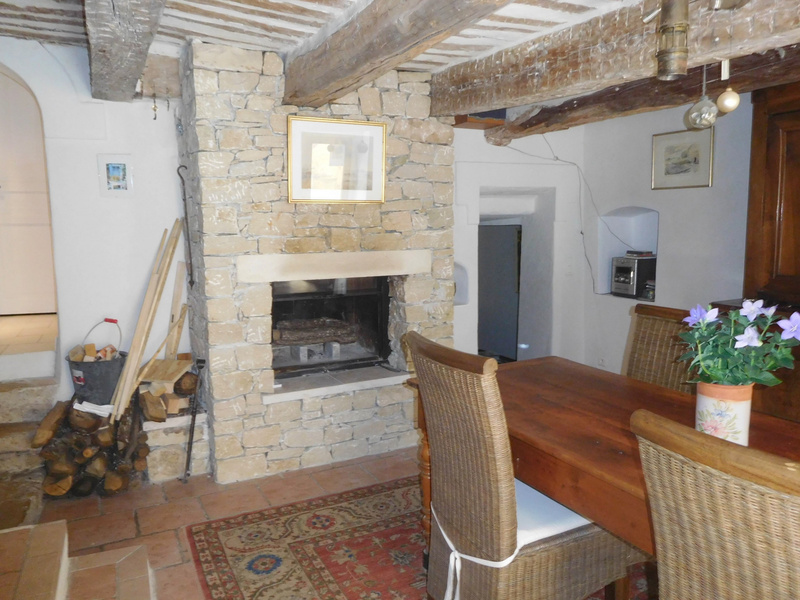 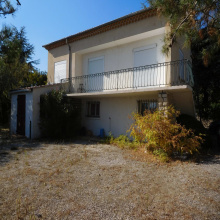 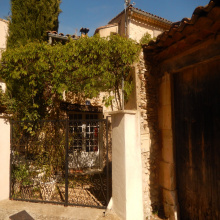 For Sale - Luberon - Stone Village House - Rustrel - 3 rooms. 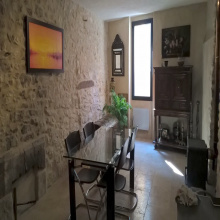 Charming village house completely renovated 90 M2: it consists on the ground floor, a beautiful dining room with exposed stones and beams, fireplace with insert, a lounge area, a kitchen, a shower room at the Italian, a separate toilet. 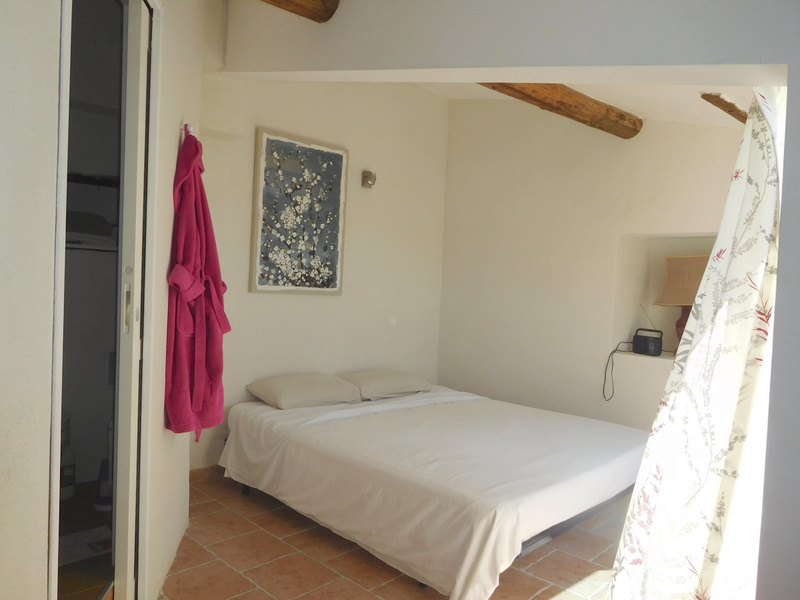 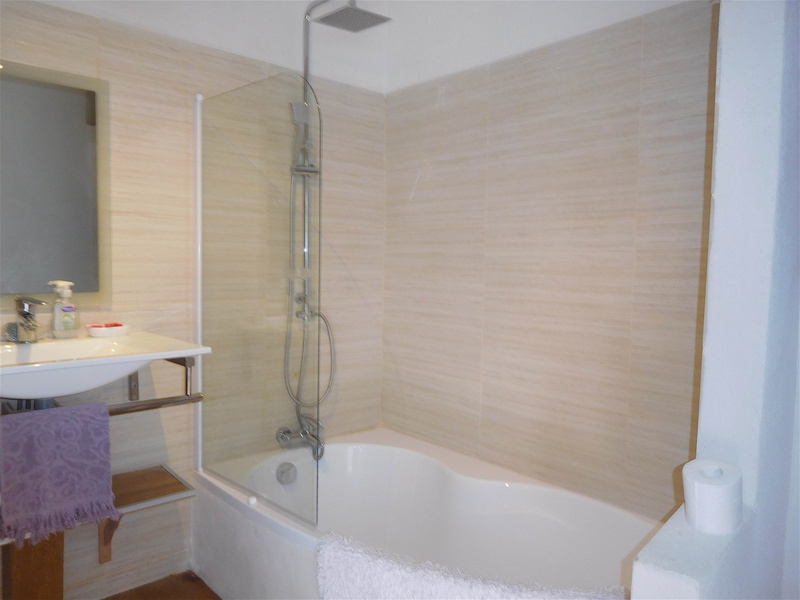 On the first level, a large bright bedroom and the second level a bedroom with bathroom and toilet, roof terrace with superb views. 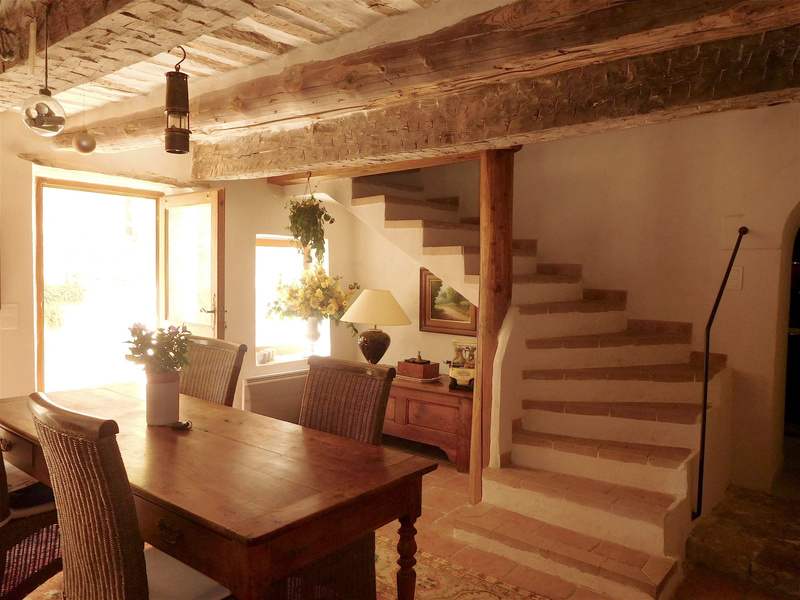 Cave vaulted stone.